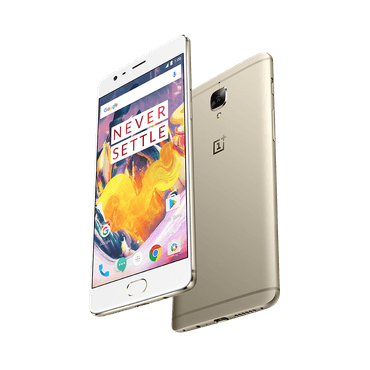 OnePlus 3T: OnePlus 3 is a successful phone of OnePlus, the smartphone company. In Europe, the sales of OnePlus 3 was postponed for five weeks as the sales of the device were going very well. OnePlus 3T is an updated version of OnePlus 3. Oneplus mobile price in India and other countries are lower than iPhones. 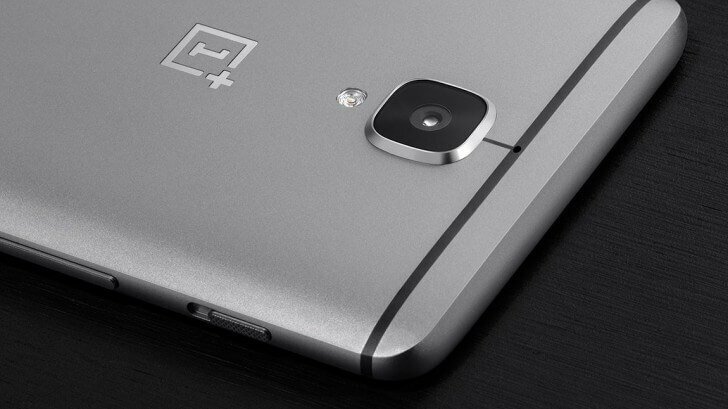 The latest smartphone of OnePlus has many impressive features and specs. So, let’s proceed with the Oneplus 3T specification and review. The design of OnePlus 3T is similar to OnlePlus 3 mobiles. It is available in dark colors like gunmetal and soft gold. The outer cover is made of the aluminum alloy similar to its predecessor. It comes in 7.35mm thickness. 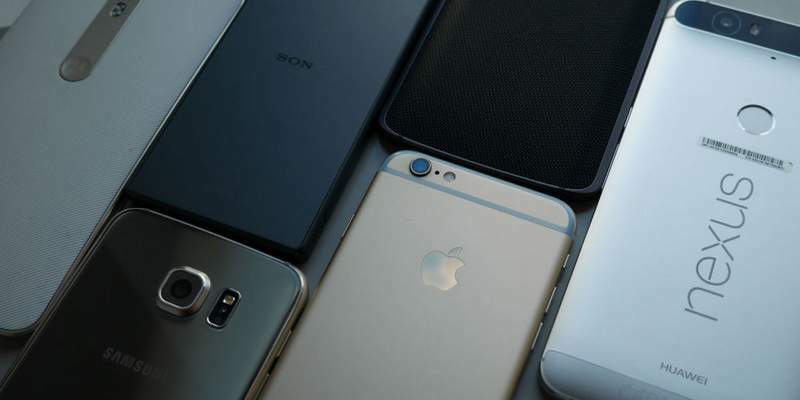 The smartphone contains a 5.5-inch screen with 1080p optic AMOLED displays. It has easily viewable daylight screen display. The screen has a beautiful color screen view. You will experience bright and vivid colors on the screen. The smartphone comes with a pre-installed Gorilla Glass 4 screen guard. The smartphone features OxygenOS based on Android 7.0 Nougat. The OS has a nice speed which is really amazing. The camera of OnePLus 3 is different from the latest version. The latest smartphone includes dual cameras that are 16MP selfie and rear sensors. It clicks amazing photos of your moments. It comes with pre-loaded Snapchat, FaceTime, and Skype. It consists of dual sim slot. The smartphone has an extra added feature, ‘Electronic Image Stabilisation (EIS) algorithm’ which allows capturing solid videos and optical pictures. It has upgraded mechanically compensate for undesired jolts and shivers. It features bright gunmetal color which looks attractive. The smartphone features a Qualcomm Snapdragon 821 processes clocked at up to 2.35GHz. 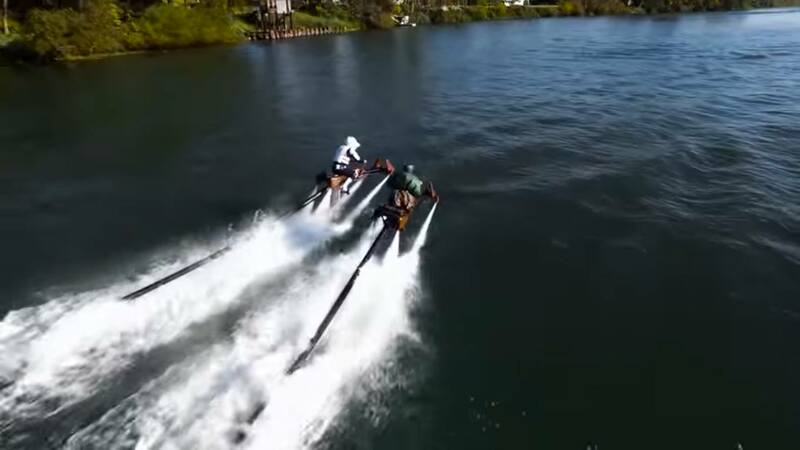 It is great in terms of speed and efficiency. It is compatible with multitasking feature. 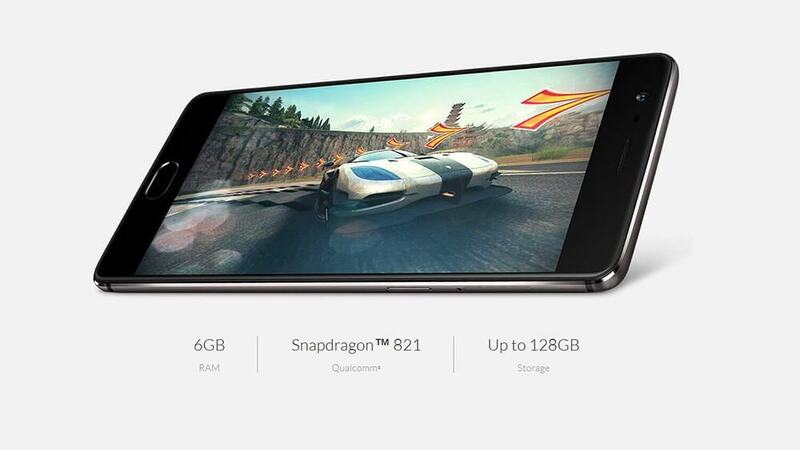 The smartphone features 6GB of LPDDR4 RAM which makes the performance even better. The phone packs a 3,400 mAh battery which gets charged faster. It has 64GB of ROM which cannot be expanded to 128GB or higher. It comes with dash charging feature which reduces the risk of over-heating. You can buy online from Amazon or GearBest. The OnePlus 3T specs look great. You can buy this phone a discounted price from GearBest. The phone costs $408.99 in Gearbest.